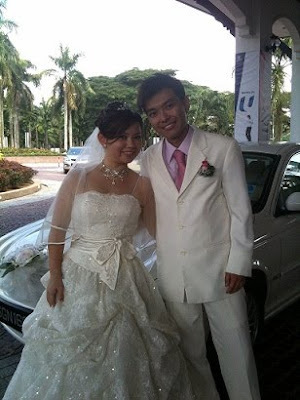 Rent Bridal Car: Congratulation to Eason and Sandy! Newly Wedded on 21 November 2009! Edmund had been a great help to us on our actual day! Edmund has been VERY responsive in his replies, either via emails and smses. In fact, he is the person chasing after me for details and schedules *haha! * That's good in fact! 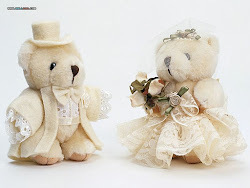 Coz as wedding couples, you will be overwhelmed by lots of wedding details and the last thing you want to know is that you have left out contacting your car rental!